We all know that iOS 12.1 has got some cool emojis which are not present in earlier iOS versions. 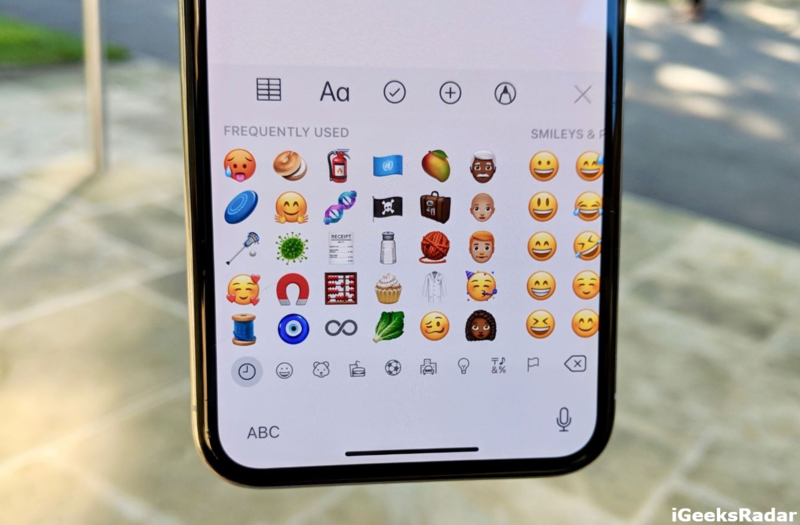 If you love emojis but don’t want to upgrade to iOS 12.1 then this post has brought good news for you. 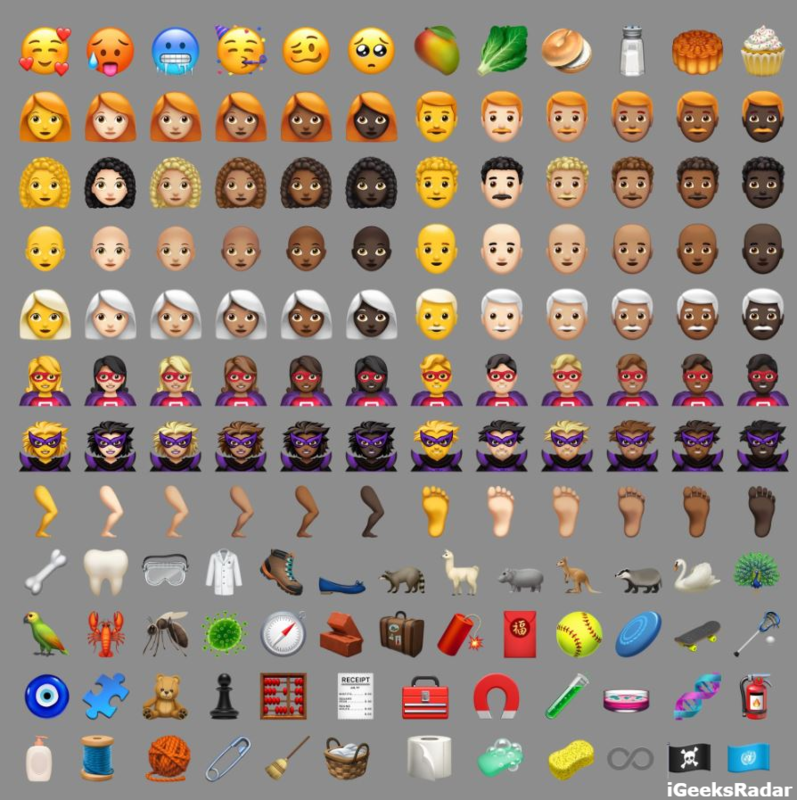 Now, you can get iOS 12.1 Emojis on iOS 10-11.4. The entire credit for this goes to Reddit member u/smacpats who developed EmojiPort Installer. This installer makes it very easy for you to get iOS 12.1 Emojis on your iOS device. Sideloading issues on iPhone XS/XS Max fixed with Cydia Impactor 0.9.51 – Get more info from here. Earlier, users with their iOS devices running on iOS 10 were facing compression errors with the Installer. However, with the latest update, the developer has fixed the same. The developer has utilized certain source elements of Minimal Host Blocker in order to make this installer for iOS 12.1 emoji file. Continue reading to get to know more about the EmojiPort Installer. If you are worrying that downloading the new emoji file of iOS 12.1 will delete your current emoji file then abandon and discard this thought immediately as when the Installer will download the emoji file of iOS 12.1, it will make a backup of your current emoji file. So, when you will uninstall the Installer, the original emoji file will get restored. Go through the following steps in order to get access to the cool new emojis of iOS 12.1. Now you can download Cydia Apps on iPhone without Jailbreak – Download iOSEmus for iPhone/iPad on iOS 12.1, 12.1.1, iOS 12.0.1, iOS 12+ all devices. Please note that your iOS device running on iOS 10-11.4 needs to be jailbroken in order to install the EmojiPort Installer. Launch Cydia on your jailbroken iOS device and add the following sources. Once you have added the sources please go ahead and search for ‘EmojiPort Installer’ and install the same on your iOS device. That’s it! Your device will hold the emoji file of iOS 12.1 now. Enjoy! So, these were the steps to download and install EmojiPort Installer on your jailbroken iOS device running on iOS 10-11.4. Please note that this installer won’t work on iOS 10.x kppless jailbreaks. Let us know in the comments section provided below your experience with the cool new emojis of iOS 12.1. R3c0ver iOS 11.0-11.4.1b3 – A Jailbreak Remover Tool. Downgrade from iOS 12.0.1 to iOS 12 No Longer Possible.